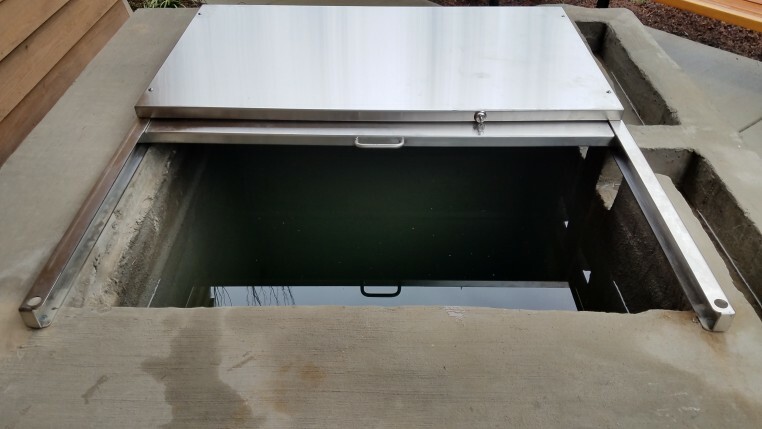 A Mikvah is a Jewish ritual bath requiring "living waters" soruced from rain. Natural bodies of water are all kosher mikvahs. The ritual of immersion is rooted in centuries of tradition and is a way for Jews to experience an embodied spirituality that can connect them to God, their own body, their ancestors and the water cycle of our planet. 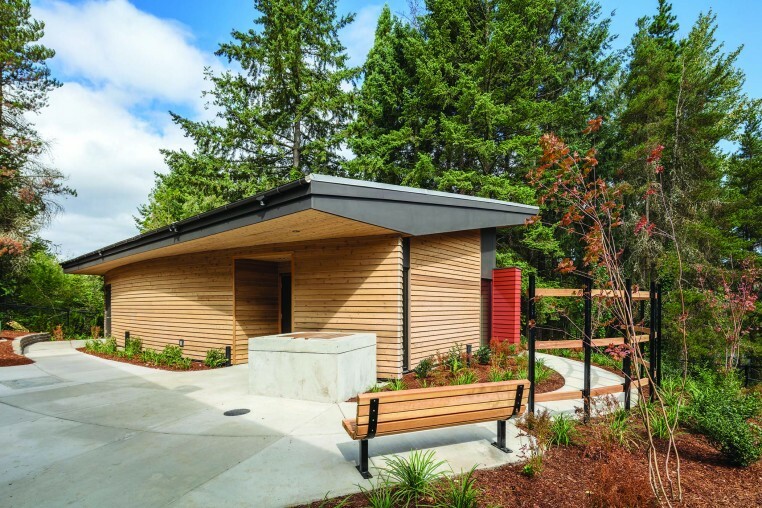 Who can use the Mikvah? 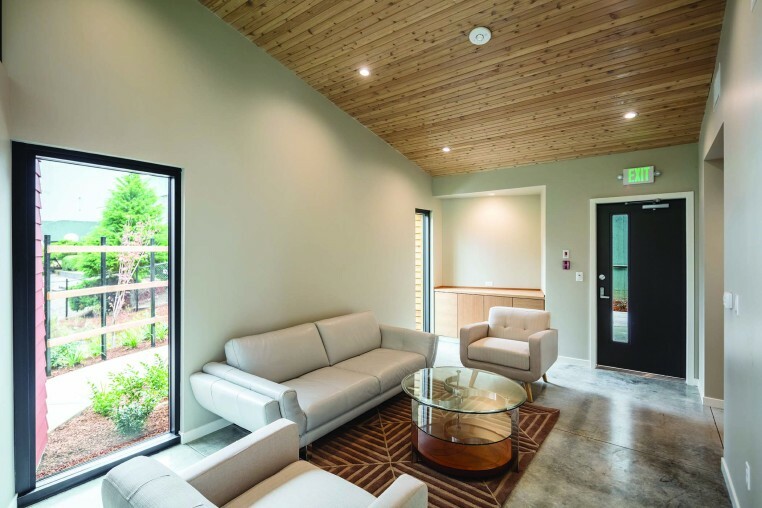 Anyone who identifies as Jewish is welcome to experience Rachel's Well Community Mikvah. It is customary to give tzedakah (a contribution) when visiting a Mikvah. No one will be turned away for inability to make a donation. We ask for a suggested donation based on the type of appointment. $75 for conversions, weddings and other special occasions. 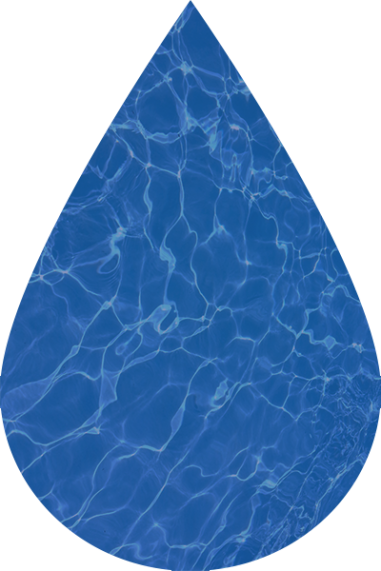 Requests to use the Mikvah should be made at least 4 days in advance. Appointments are confirmed via email or text. 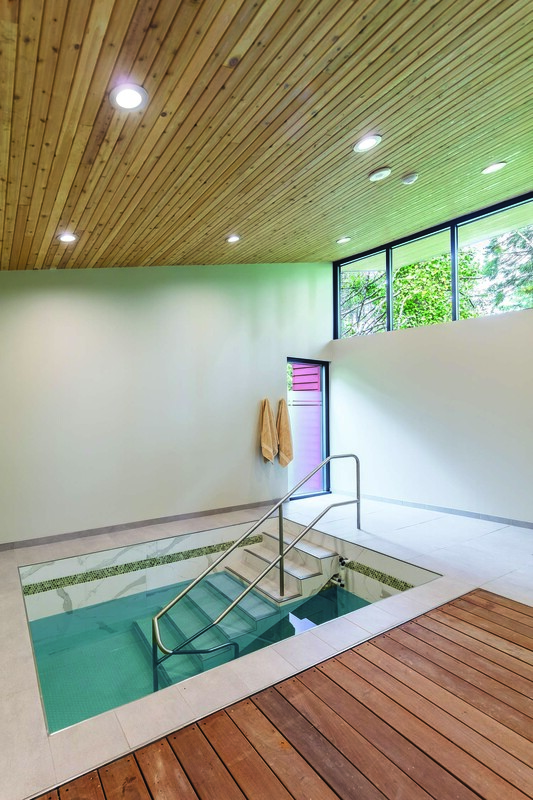 What is the Mikvah Used For? 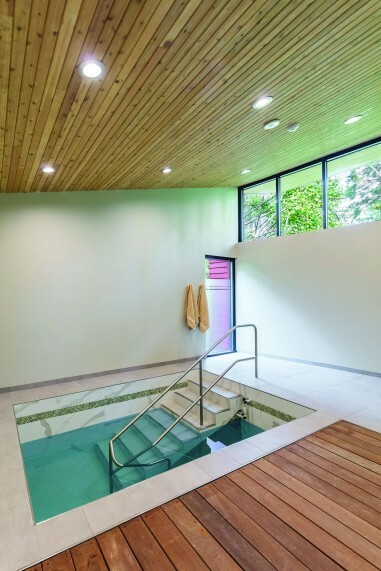 A Mikvah is a Jewish sacred space designed to support Jewish ritual life and the personal transitions of individuals and families in the community. We welcome those visiting the Mikvah for traditional reasons like: married women immersing monthly (niddah/taharat ha-mishpacha), getting married, making dishes kosher, conversion, and preparing spiritually for Shabbat and holidays. Equally welcome and encouraged are creative reasons to immerse, such as to celebrate a major life transition or change in status. Examples of this type of visit are varied but include reaching a milestone birthday, acknowledging a diagnosis or recovery from illness, marking the end of a mourning period, becoming a bar or bat mitzvah, coming out, or celebrating an anniversary. For hours of operation or for scheduling guidelines click here! 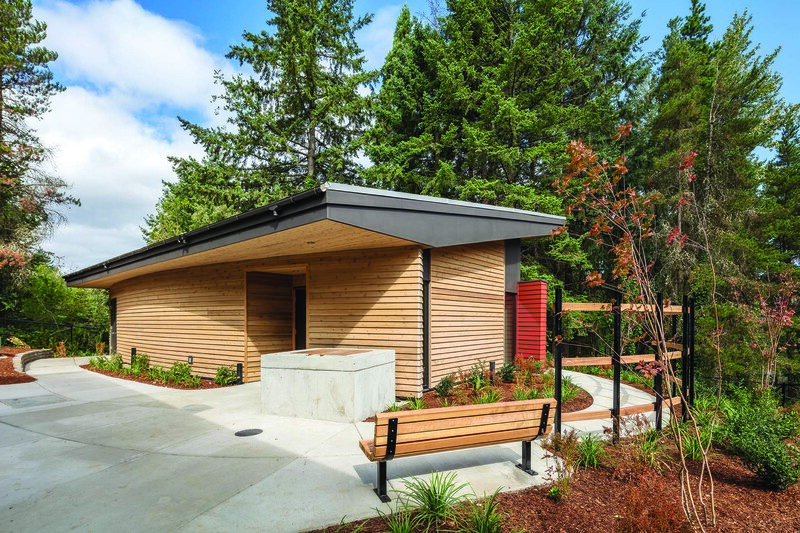 Rachel's Well Community Mikvah operates on donations, so everyone can have access to this important Jewish ritual. 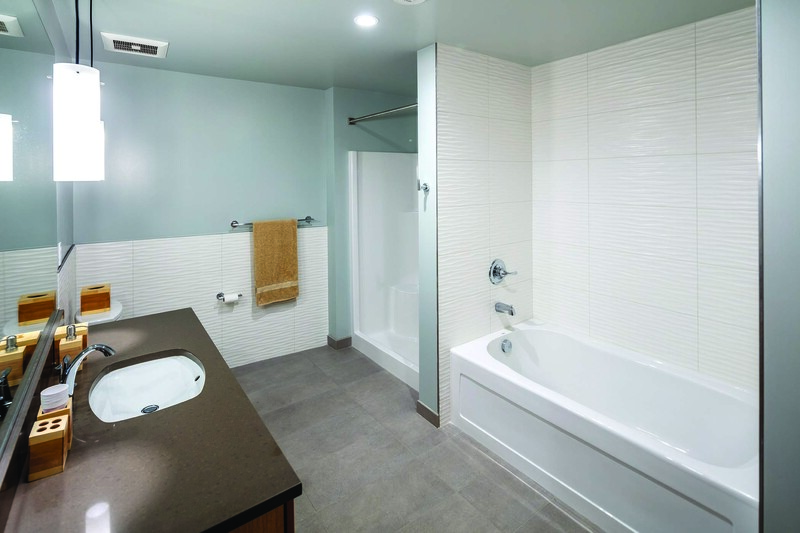 Help us ensure the Mikvah's future with your donations, thank you! 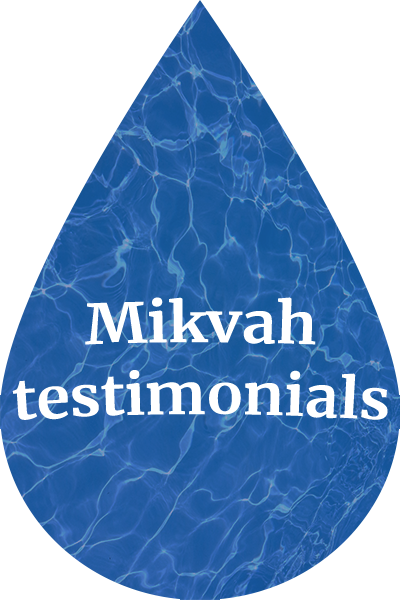 Mikvah Guides are trained to provide safe, welcoming and discreet experiences for users. The Guide’s role is to facilitate both halachic and contemporary immersions. Email mikvahPDX@gmail.com to get involved.